Two hours later, you're still thinking about the beautiful stranger in passing. The only difference is that now you have a bunch of ideas how to start a conversation. "Your cat is majestic! May I pet him? How did you teach him to walk on a leash?" "Excuse me, do you know where Shwick Market is located?" "Local photographer, Rafael Fuchs is having a Bushwick yearbook photo shoot. Would you like to join me for a picture? 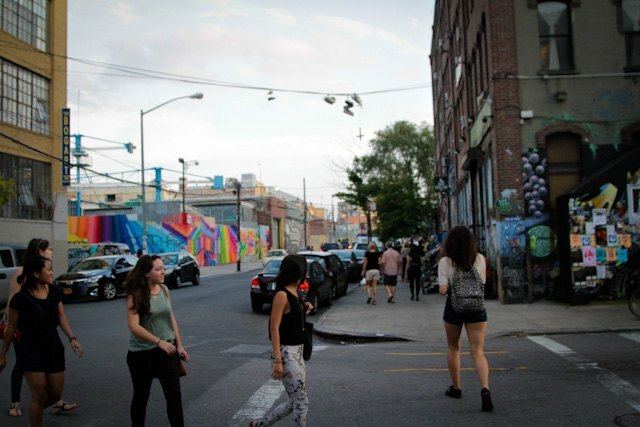 Let's be part of Bushwick history." Wait, before you commission Colossal Media to hand-paint another huge Missed Connection mural to locate the beautiful stranger, we have an app that might ease the symptoms of one of those numerous times when you didn't find the courage or simply missed the chance to talk to each other because the situation just wasn't favorable. 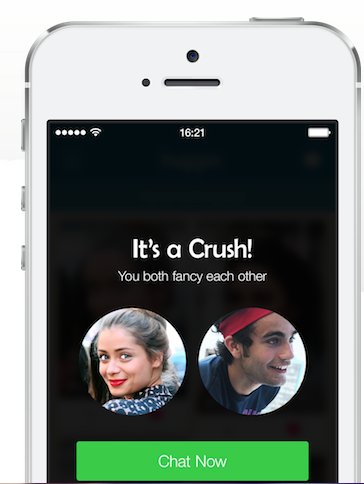 Happn is a new app developed in Paris, which allows you to meet people you crossed paths with. It uses your phone’s location to show you your potential matches. Whenever someone crosses your path, this person’s profile will be added to the top of your feed. 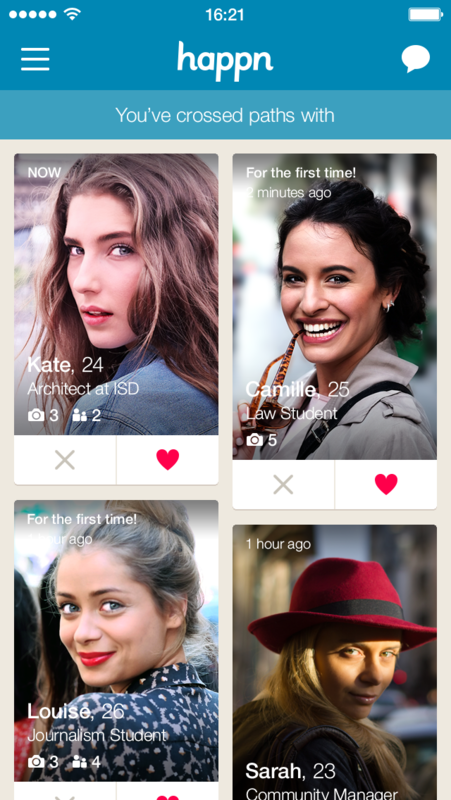 So with Happn you simply tap on beautiful stranger's profile, and start interacting with them. Whether it's just an innocent "like" or even a confident "charm." If there is a mutual match in "likes," you can start chatting. While "like" is secret, and beautiful stranger will not ever know unless they "like" you back, "charm" notifies the person that you are interested. Everything is based on reciprocity, you’ll never ever receive messages from someone you’re not interested in. Happn is perfectly safe and confidential. Your location is not saved and remains completely invisible to other members (only the position of where two people have passed each other is registered). Happn will never post anything on your Facebook feed, and you can decide at any given time that a profile doesn’t interest you anymore: you’ll never cross paths with each other again. On Happn, that is. Also, you can report any unwanted behavior or block a profile by clicking on the little flag at the bottom of every profile. Download the app for free here.